Our Gas Safe registered engineers will come and diagnose the problem, advise on the solution and with your approval, carry out the work. 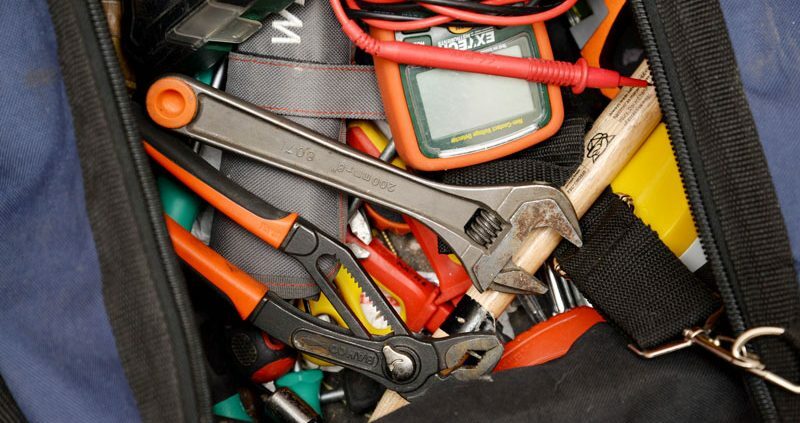 Having your boiler serviced annually is just as important as your cars’ MOT. 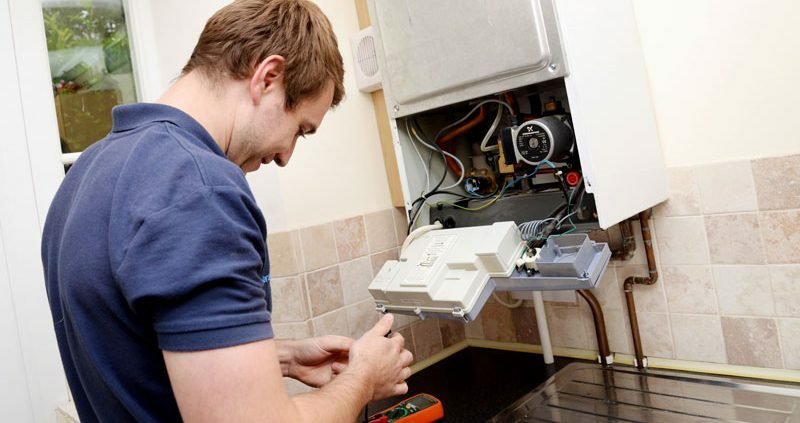 Infrequent or lack of servicing means that your boiler is more likely to suffer a breakdown, resulting in inconvenient and sometimes costly repairs. To ensure the proper flow of water through pipes and systems, it is important to use an experienced plumber for fitting showers, washing machines, dishwashers, toilets, sinks and waste disposal units. 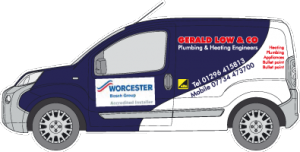 When we replace your current boiler, we will automatically register the installation with Gas Safe. 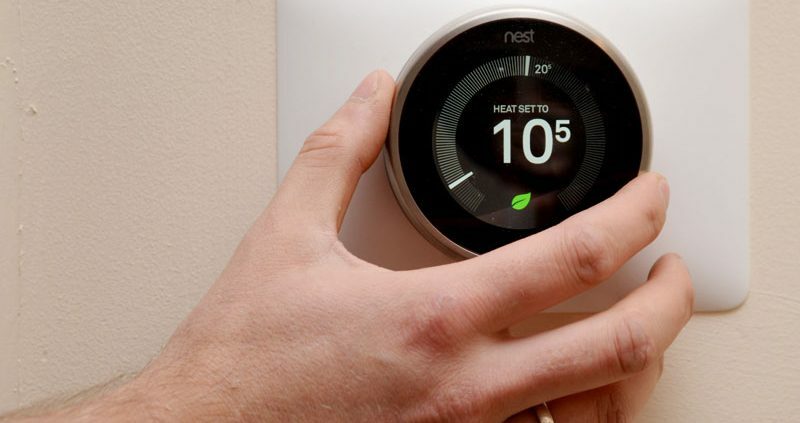 They will issue you with a certificate so you know that your installation was carried out by a fully qualified engineer. 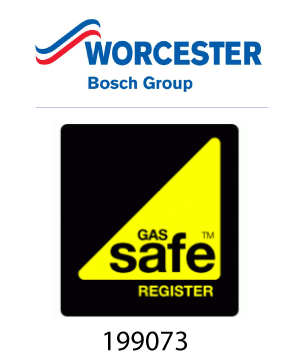 We are proud to be a Worcester Bosch Accredited Installer, we ensure peace of mind that your Worcester Bosch product is installed to the highest standard.